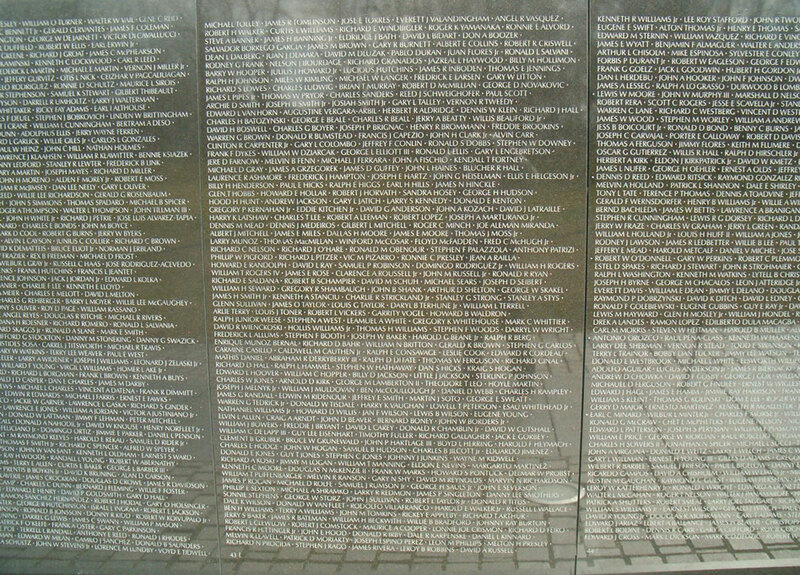 Interesting casualty statistics about the Vietnam Memorial Wall. 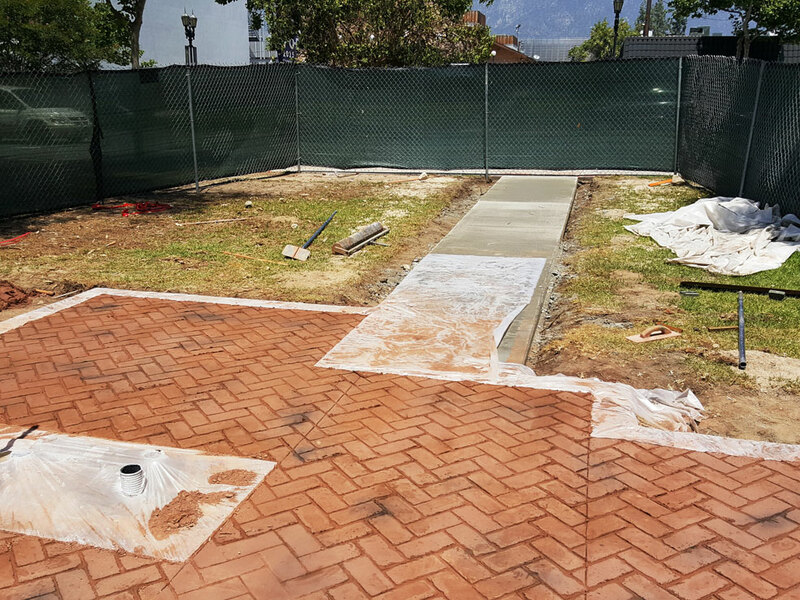 Did you know the names are all arranged in the order in which the service person was taken from us by date? 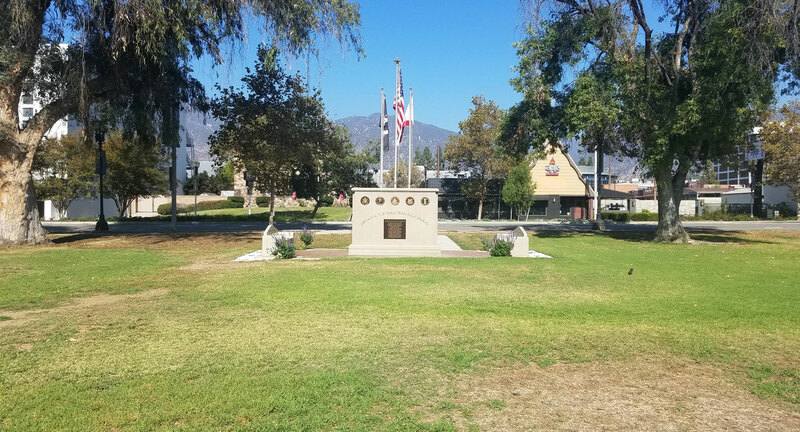 All active duty members and veterans of military service who have claimed Arcadia, California as their “home of record” are considered Arcadia’s Home Town Heroes. 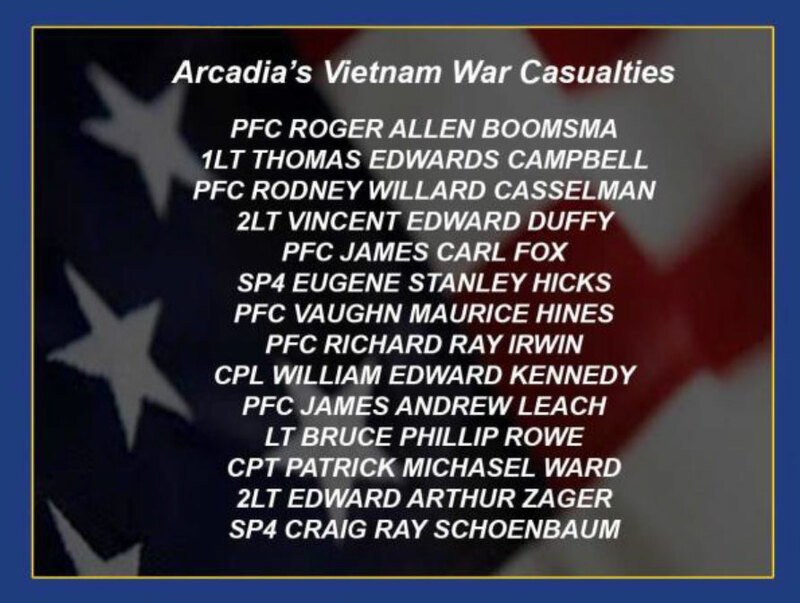 Five decades ago, fourteen brave Arcadia men lost their lives in Vietnam and are solemnly honored on the Arcadia Vietnam War Memorial Monument. 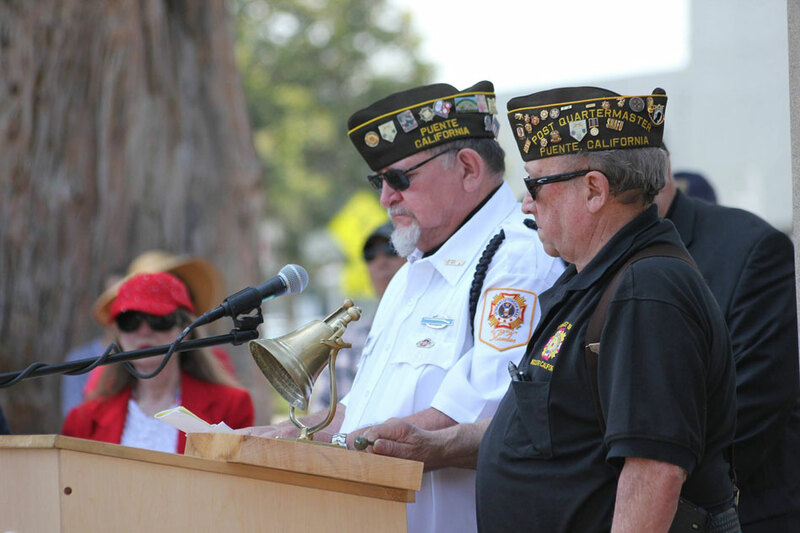 Gene Glasco enlisted in the United States Navy in 1967. 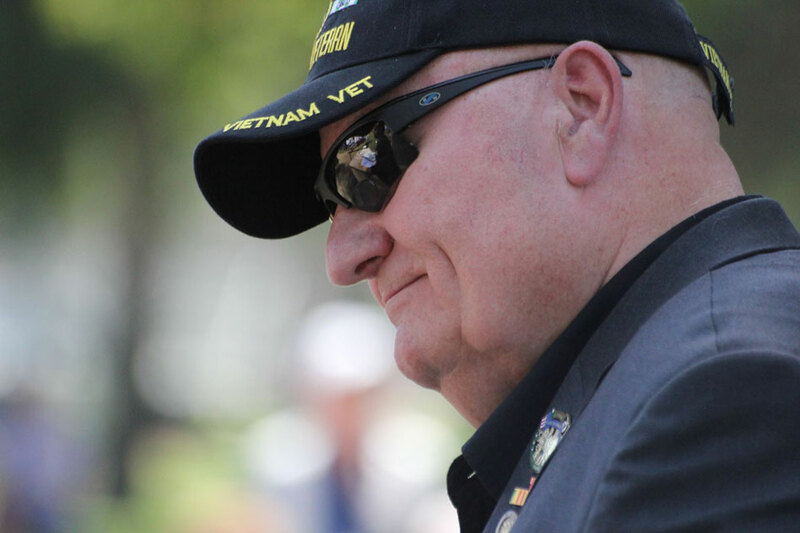 He was deployed to South Vietnam’s Mekong Delta in 1969. 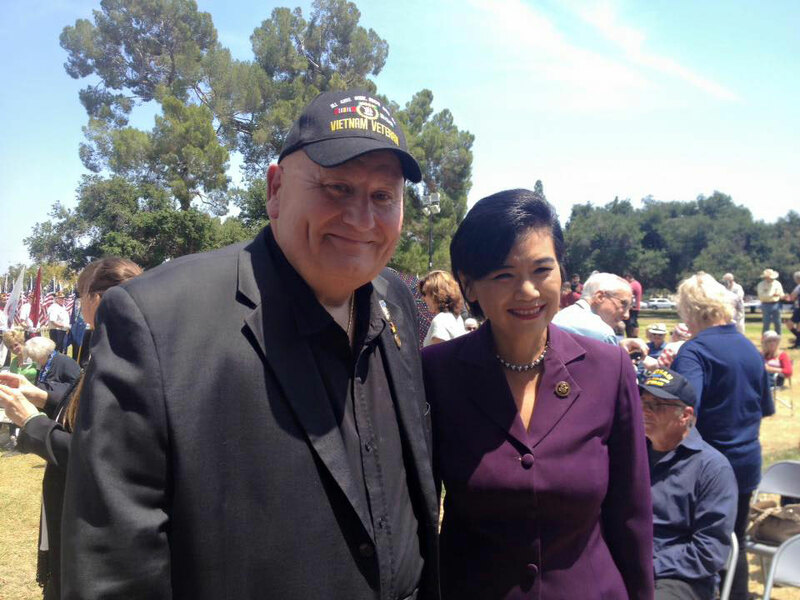 Gene is a native Californian. 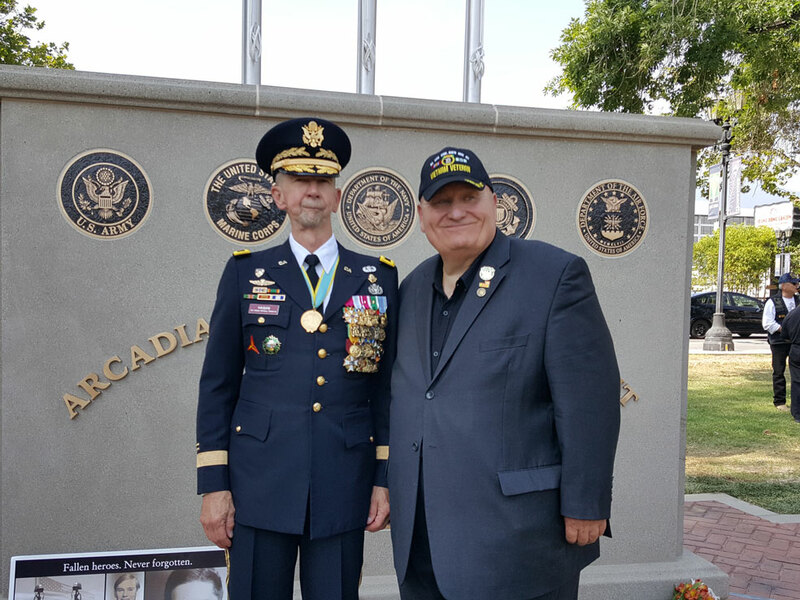 Once in Vietnam, Gene was first assigned to Naval Support Activity- Nha Be (nah-bay) as a Radioman in the communications center. 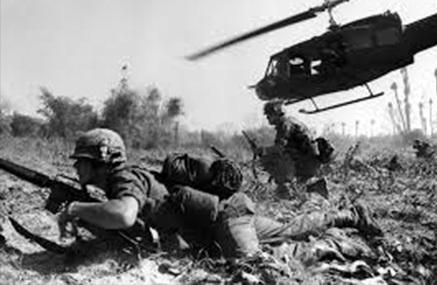 Every generation has been asked to make their own sacrifices to protect the values that America stands for but only veterans of the Vietnam war were asked to do so much without the support of a greatful nation. 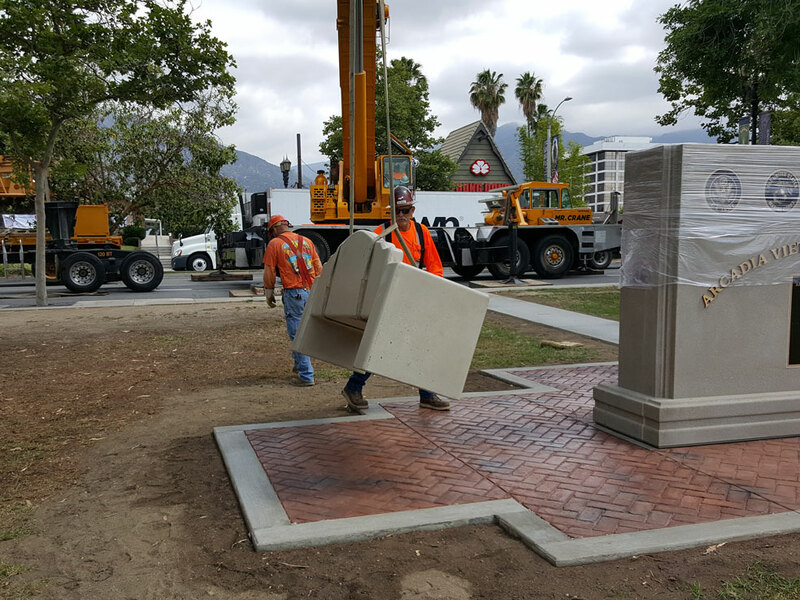 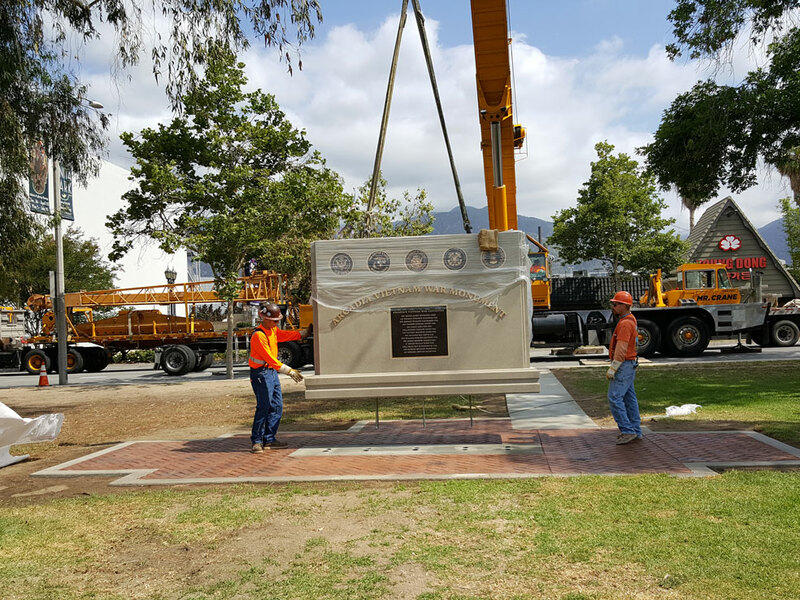 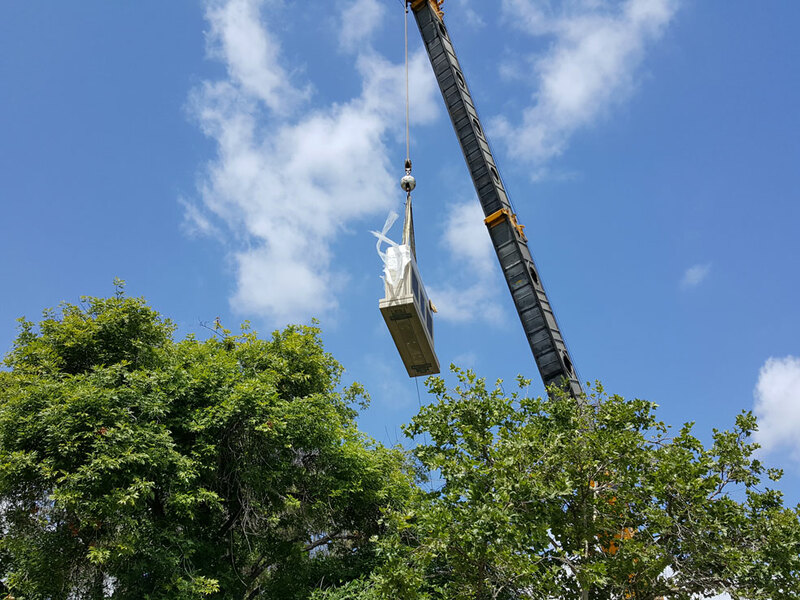 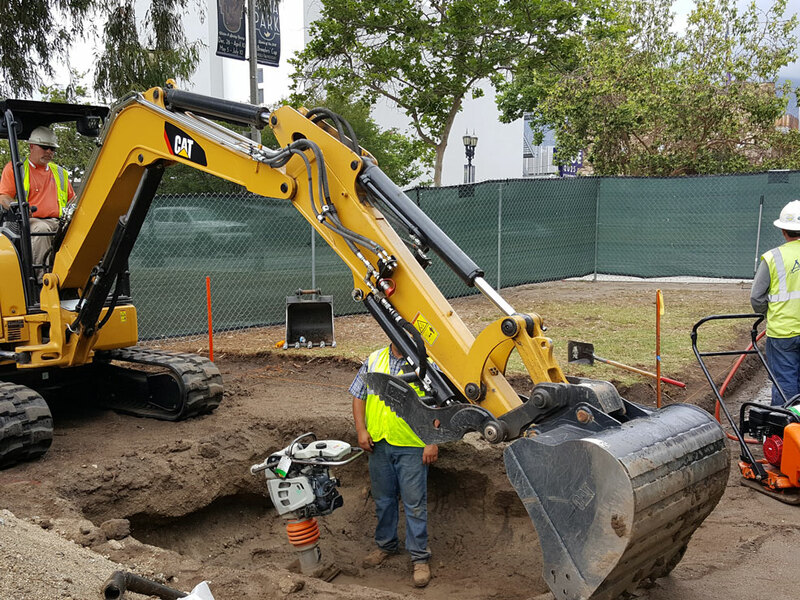 Construction of The Arcadia Vietnam War Monument was made possible by community donations and was gifted to the County of Los Angeles, to forever honor the City of Arcadia’s sons who were casualties of the war in Vietnam. 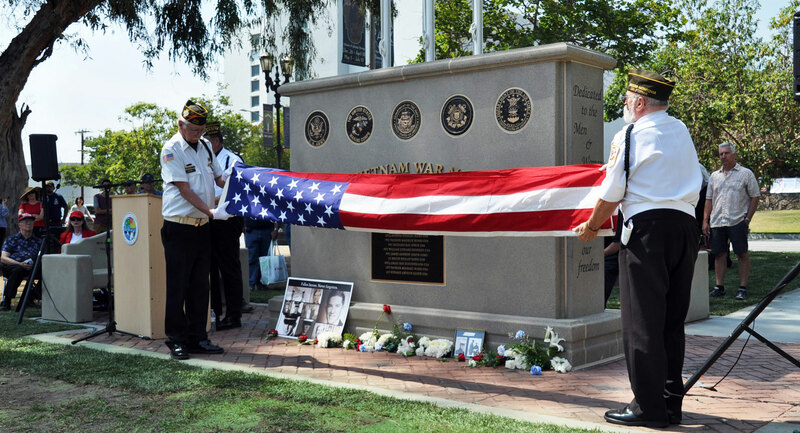 Every generation has been asked to make their own sacrifices to protect the values that America stands for, but only the veterans of the Vietnam war was asked to do so much without the support of a grateful nation. 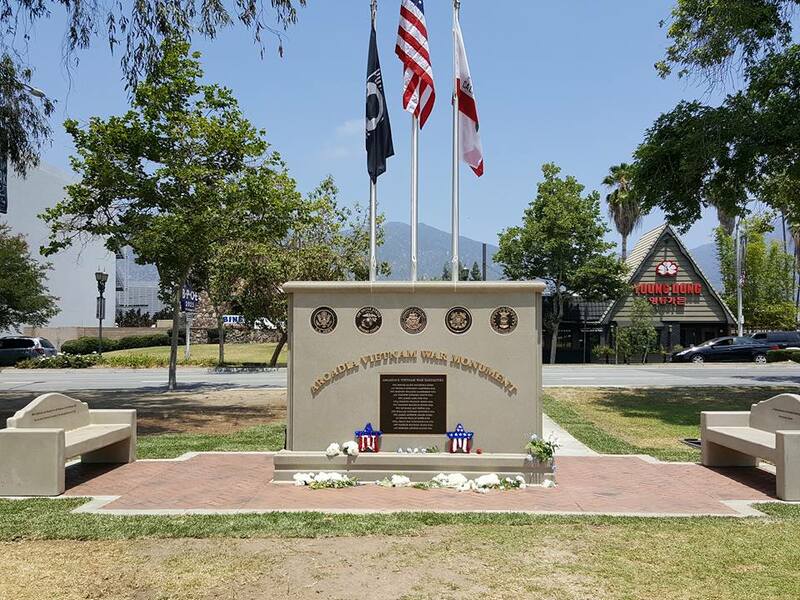 To forever remember our heroes of the Vietnam War, lights were donated to the Arcadia Vietnam War Monument. 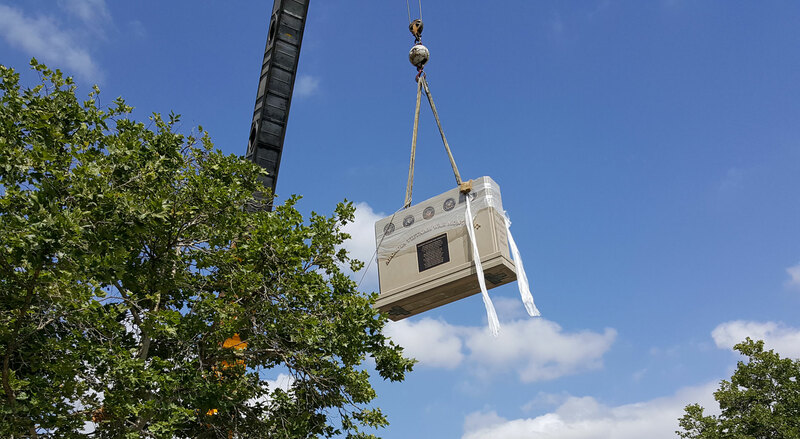 The lighting ceremony was held on May 26th, 2018. 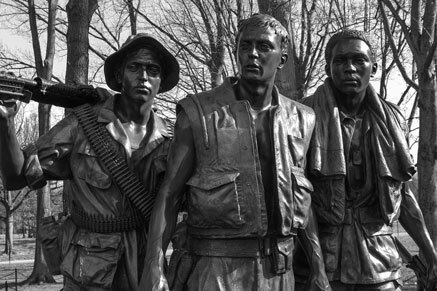 At dusk, we counted down to the lighting of the Vietnam War Monument to forever have the names of those who gave the ultimate sacrifice always seen 24 hours a day and night. 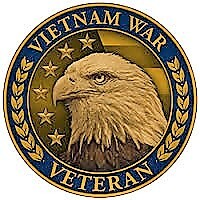 Vietnam War Veteran Lapel Pin given to Veteran between 1955 to 1975. 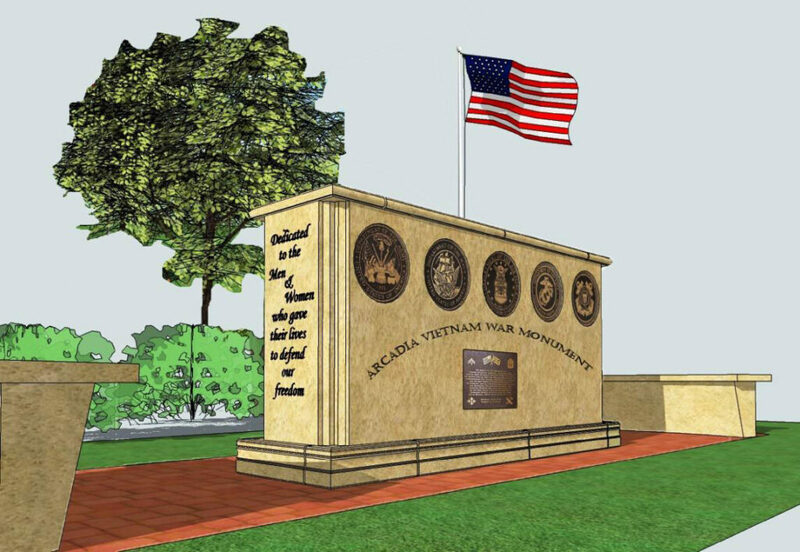 Veterans Day Sunday 11 November from 12 noon to 2:00 pm at the Arcadia Vietnam War Memorial the US Government approved Vietnam War Veteran lapel pin will be given to any Veteran who served from 1955 to 1975. 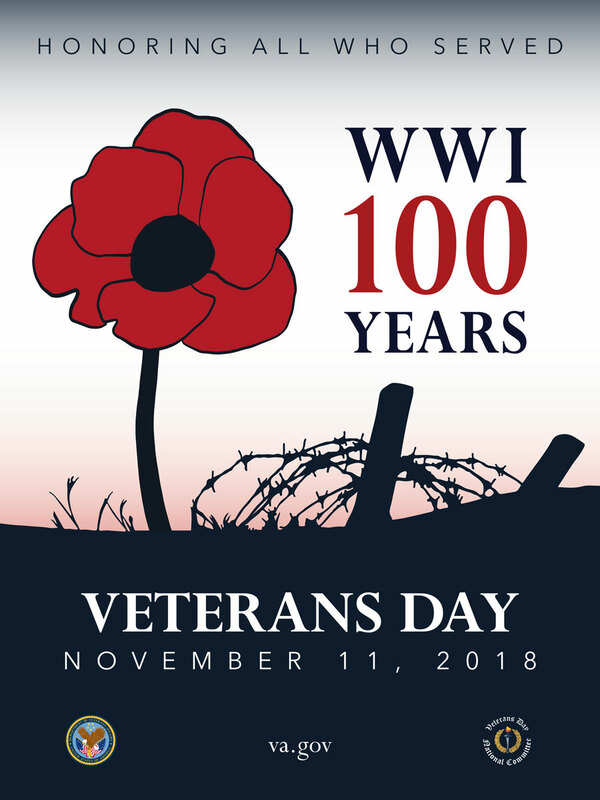 No matter where they served, any era veteran during that 20 year era has earned and will receive this pin in appreciation for their service to the United States of America.